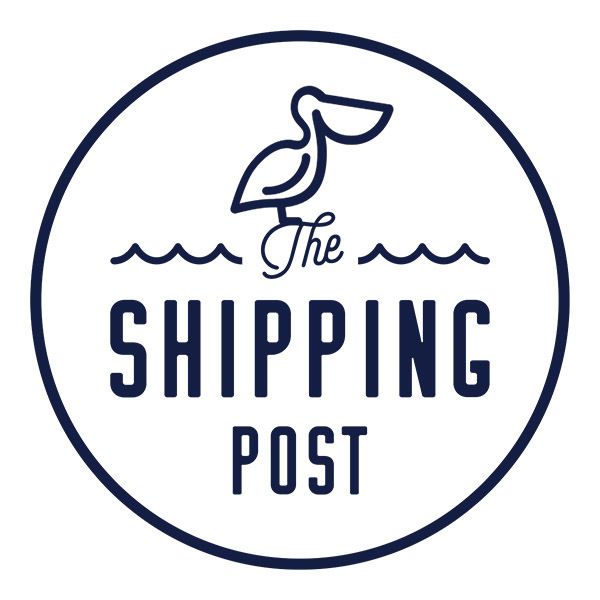 The Shipping Post Becomes the Hitching Post! The Shipping Post is a FedEx, UPS, DHL, and USPS authorized shipping outlet. Compare and save - only at The Shipping Post. 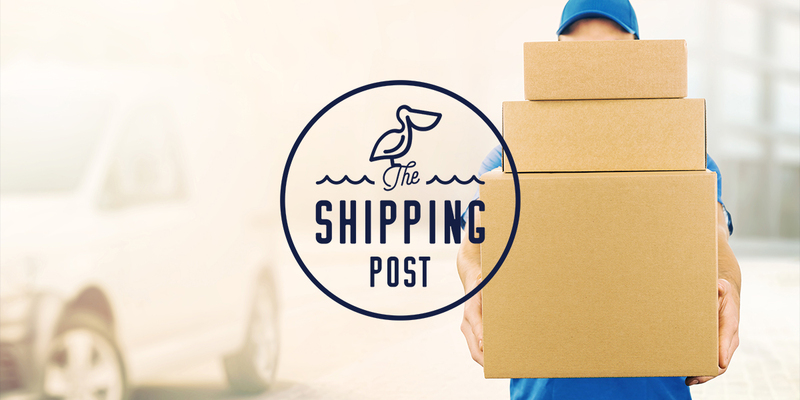 From packing and shipping to printing, The Shipping Post offers a wide range of services. Stop in today to see how we can help you! The Shipping Post is a UPS, FedEx, and DHL Authorized shipping outlet. We also send letters and packages via the United States Post Office. No matter how or where you want it shipped, we can handle it. With a large selection of packing supplies available and a staff with decades of experience, you can be assured that your valued possessions will be packed with the utmost care. We offer a range of services for your home and business needs, including copying, printing, faxing, document shredding, scanning, and more. Come in to The Shipping Post today and see how we can help you! With a state certified Notary on staff during business hours, we are able to handle all of your notarial needs. We also have a mobile notary service available. Renting a mailbox from The Shipping Post provides you with security and convenience. With our new email notification program, there will be no more unnecessary trips to see if you have mail. You can be notified when mail or packages have arrived for your account. The Shipping Post has some of the best greeting cards and gifts in the area. We have greeting cards for any occasion, in a wide variety of choices. Click on the button below to track your package. If you have any problems, feel free to contact us at 941-743-4499 or 941-639-8883. Our friendly staff will be happy to assist you. Always happy people ready to help. Kind, courteous, efficient and helpful. Such a pleasure!! Always a pleasure doing business with this friendly, helpful staff! The most consistent shipping post I've ever dealt with and certainly beats going to the post office. So thankful to have them right around the corner! I love this place..the staff is always friendly and suggestive as to ways to ship things. The store is filled with unique Items for gift. Beats the post office any day!!! Love to ship here. Very friendly and helpful staff. Everyone is efficient and will go that extra mile to make customers happy. I feel blessed to have found The Shipping Post. Thanks for caring. AWESOME! Every single time I use the Shipping Post services, I continue to be impressed by their professionalism and touched by their patience and kindness. They’ve offered suggestions for the most efficient and reasonably priced mailing options (and helped repackage them on the spot to take advantage of the savings). And they’ve offered creative advice on projects (such as adding ribbons to my grandchildren’s laminated bookmarks). 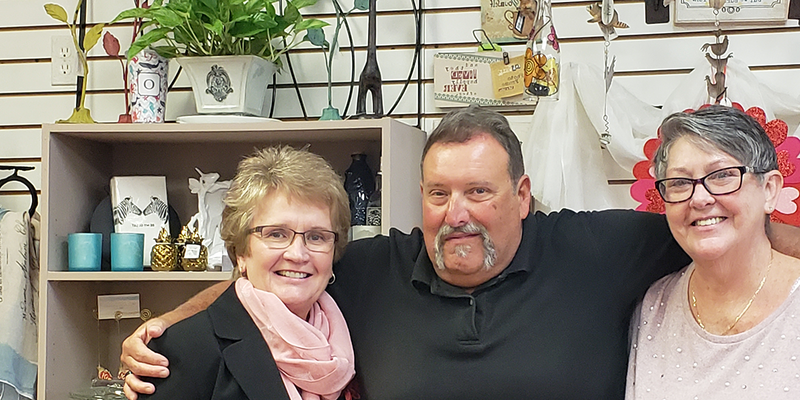 Such a sweet staff – they’re like dealing with family! I automatically smile just walking in the door.